ASTANA – First Deputy Prime Minister Askar Mamin and United Arab Emirates (UAE) Minister of Presidential Affairs Sheik Mansour bin Zayed Al Nahyan​ met Nov. 25 in Abu-Dhabi to discuss investing in polyethylene and polypropylene production and the aerospace industry, highlighting the great potential for cooperation in the energy field. 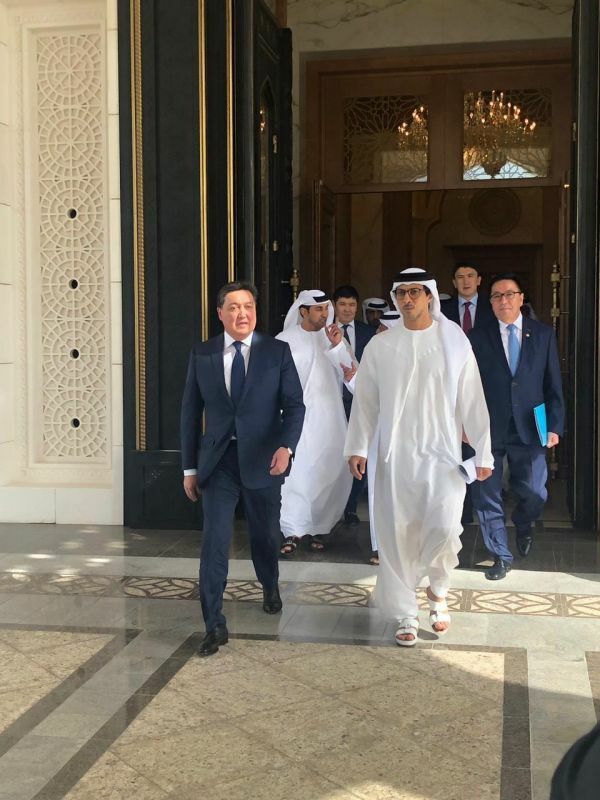 The visit was part of the agreements reached during Crown Prince of Abu Dhabi, Deputy Supreme Commander of the UAE Armed Forces Sheik Mohammed bin Zayed Al Nahyan’s visit to the Kazakh capital and his July 4 meeting with President Nursultan Nazarbayev. A joint company has been formed with Borealis (Mubadala) to produce polyethylene and a corresponding feasibility study is being developed. 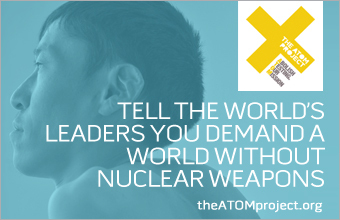 The issue of providing the project with raw materials has been completely resolved. The project has an estimated capacity of 1.25 million tonnes of polyethylene, with an anticipated cost of $6.5 billion. In addition, the Arab side confirmed its interest in joining the polypropylene production project under construction in the Atyrau region. The estimated capacity is 500,000 tonnes and the expected cost is $2.6 billion. The parties discussed a number of promising joint energy and aerospace industry investment projects based at the Baikonur Cosmodrome, specifically to modernise launch complex No.1 (the Gagarin Start) and launch Soyuz-2 type spacecraft. 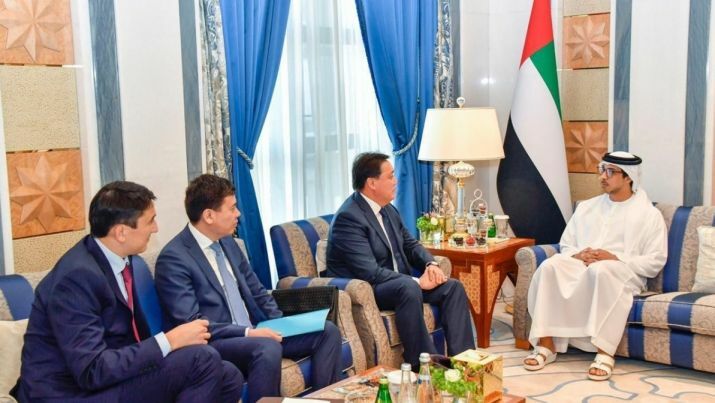 A tripartite working group of Kazakh, Russian and UAE experts has been formed and will hold regular consultations. The market evaluation for launching spacecraft services has been completed, with the decision on the project to be made in the first quarter of 2019. Cooperation is also developing in the transport and logistics industry. Kazakhstan, together with the UAE’s Mubadala Investment Fund, is planning to construct two modern A-class warehouses in the Khorgos-Eastern Gate free economic zone. The facilities, each measuring 14,000 square metres, are slated to be commissioned in January. The delegations also discussed a joint project to develop 604 kilometres of the UAE railway system. Kazakh companies are actively involved in the tender procedures and confirmed the project’s prequalification. The decision to participate in the initial phase will be made in the first quarter of next year.